Landscape Exploration identifies a wide range of opportunity areas within your company to transform. Opportunity areas are identified through exploration of key industry trends, market landscape evolution within specific and adjacent industries, technology themes and the relevant startups and investment trends within these themes. The Landscape Exploration engagement is ideal for clients looking for strategic stewardship on identifying a wide range of opportunity areas or problem statements within their business ripe for innovation transformation. We'll kickoff the program with an alignment on project scope, timeline, and objectives. Success criteria is dependent on your desired outcomes, and we'll ensure we have a deep understanding of your innovation focus areas, process and strategy. We'll explore various startup and corporate partnership cases, the value chain within the defined focus area, and deep-dive into market trends and financials for a holistic understanding of the landscape. We'll examine key themes relevant to your focus area and how technologies relate to these points. Additionally, we'll explore the investment trends for each of the focus areas, as well as the top startup ventures across each of them. We'll wrap up the program sprint with areas of focus based on the synthesis of your interests and capabilities, recommendations of the top areas to move into, as well as key insights on how these apply to you now, next, and future innovation. Learn more about the Landscape Exploration engagement. 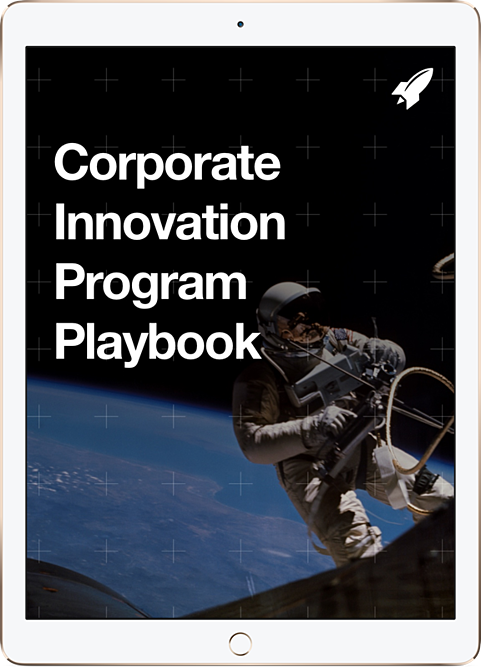 "RocketSpace is a one-of-its-kind ecosystem that fuels innovation by fostering connections with startups, like-minded corporate innovators and industry thought leaders...our collaboration has resulted in key partnerships with startups that are creating real business value." Speak to one of our expert Client Services team members to discuss Landscape Exploration today.